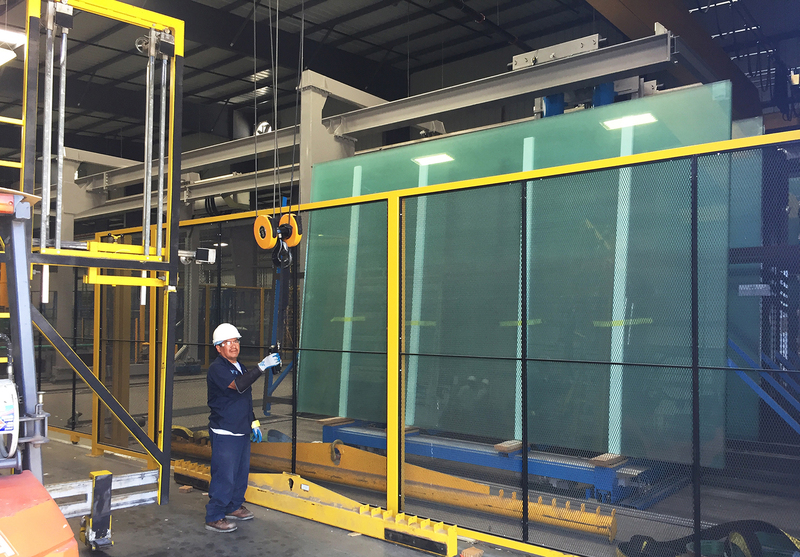 With sizes up to 130” x 300” now available and a variety of products and substrates, Glasswerks is the largest fabricator of architectural glass in Southern California! 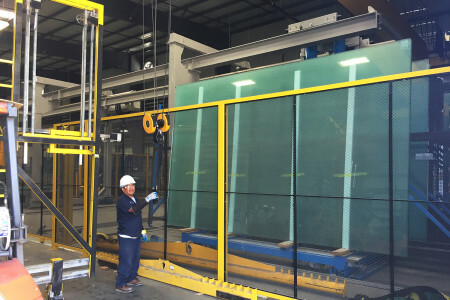 Our Jumbo Glass facility is equipped with brand-new, state of the art equipment, staffed by experienced professionals, and is ready to serve you! 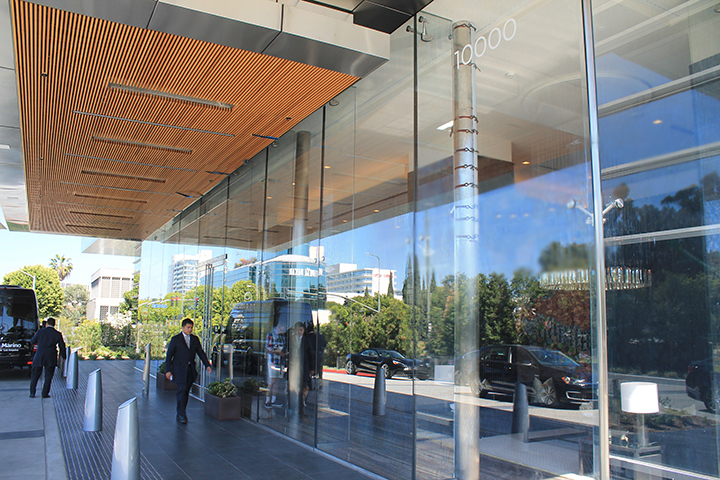 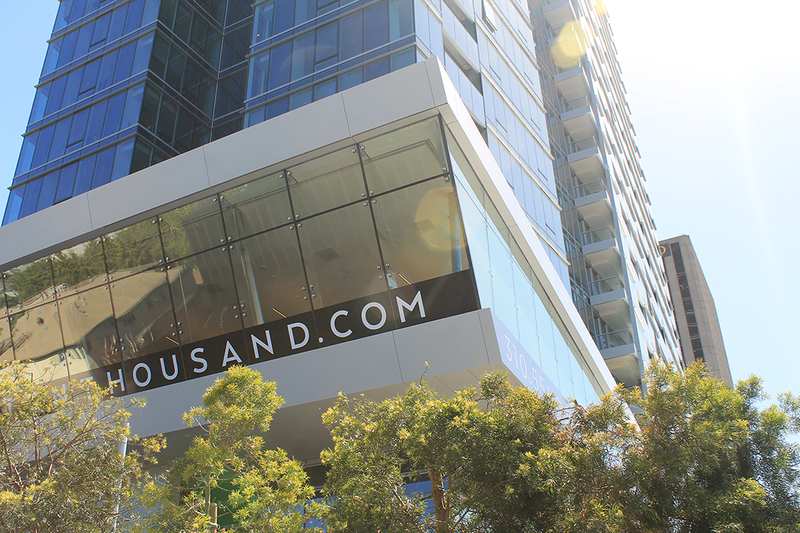 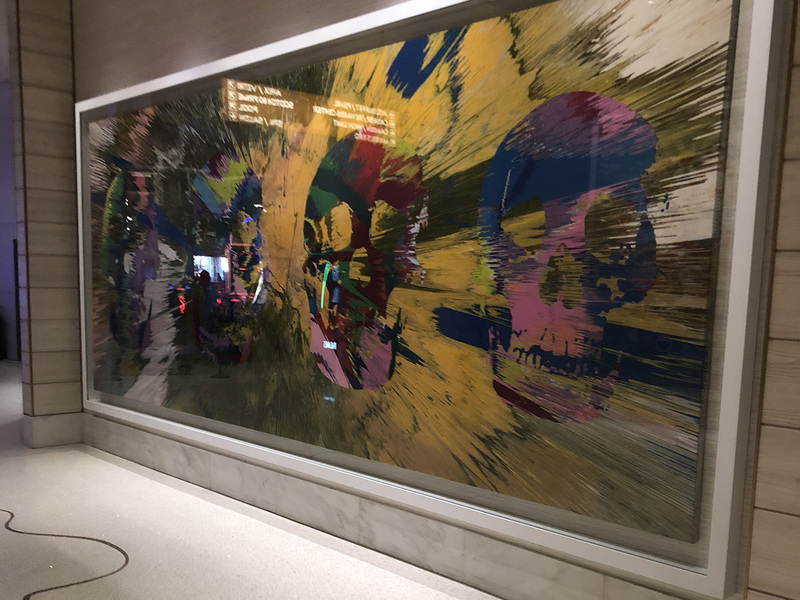 We can produce a wide range of oversized architectural glass products, including annealed, tempered, laminated, and even bent glass for delivery in Southern California or anywhere in the world! 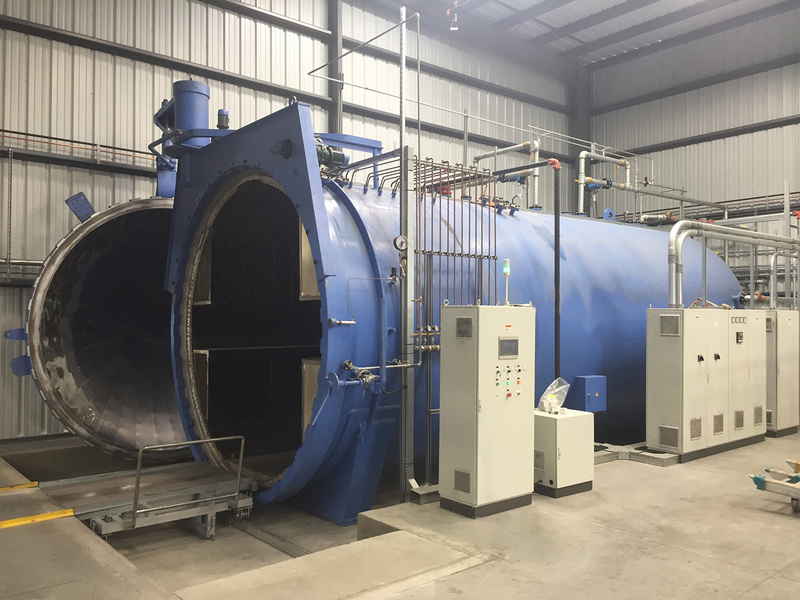 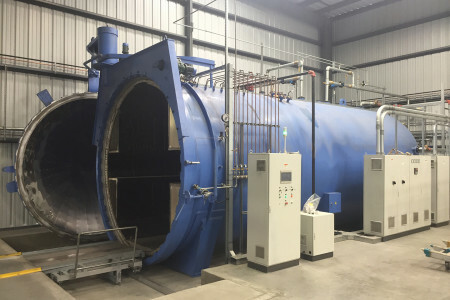 Glasswerks’ new Jumbo facility can produce oversized annealed and tempered monolithic glass, jumbo insulating units, annealed and tempered laminated glass, along with a variety of bent glass products, including low-E soft coat insulating units! 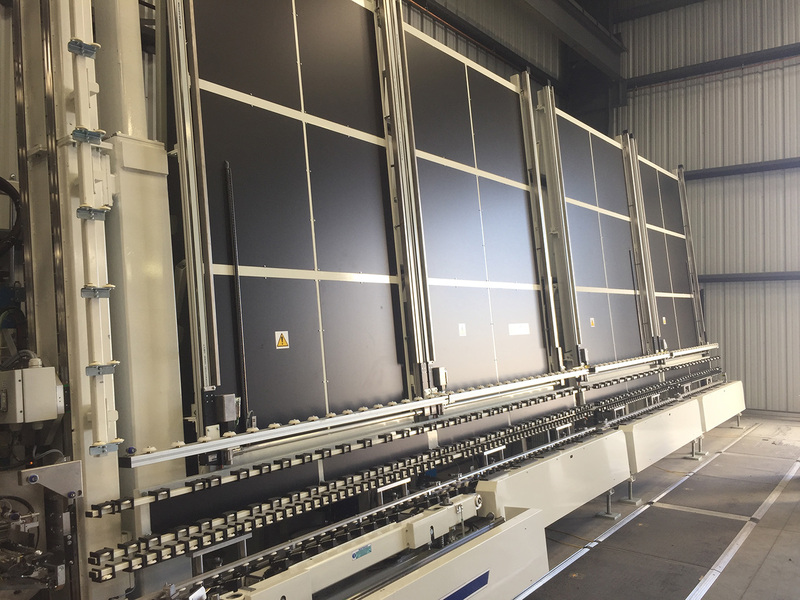 Glasswerks has a broad range of glass-fabrication capabilities a full range of edge-finishing, along with a variety of substrates, thicknesses, and interlayers available to suit any project, including Low-E coatings. 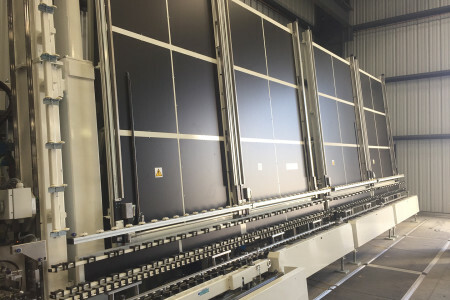 Our state-of-the-art facilities include the very best technology and cutting-edge automation supported by over 433,000 square feet of manufacturing space.